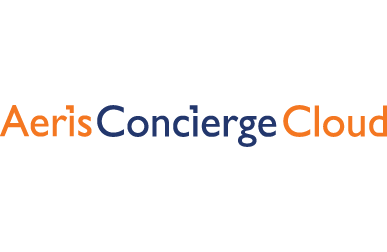 Aeris Concierge Cloud is the market leader in the function and event space. Offering two types of displays both screens in common foyer areas to direct guests to rooms and events as well as screens at the room detailing the current event. DigitalDirectoryBoards.com was designed with simplicity in mind. The leading digital directory board software solution. Can be updated from anywhere with an internet connection, support for multiple users and as many directories as you need. The IAdea range of Digital Signboards provide a screen with an integrated player for use with the Signagelive Virtual Player Edition. Get a great combination at a great price. Aeris Solutions is a leading digital signage distributor with the expertise to assist you with your clients digital signage requirements. Partner with Aeris Solutions to offer a full turnkey operation for your clients.